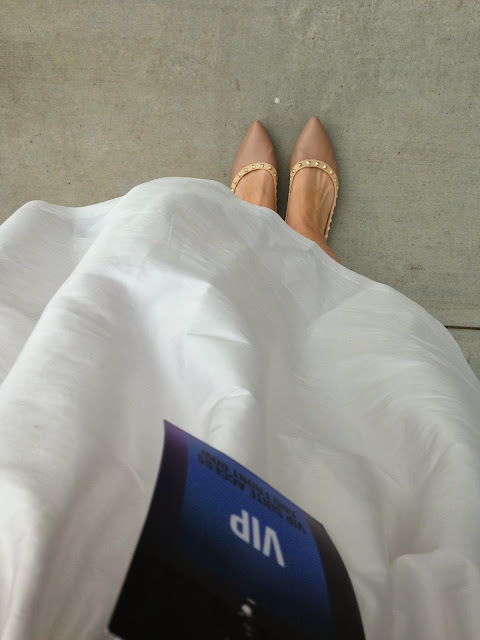 See how I took my dress from day to night? 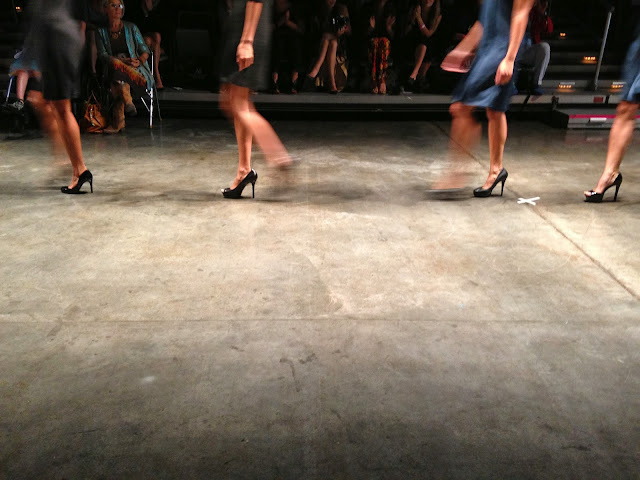 Comfy and with pockets too! 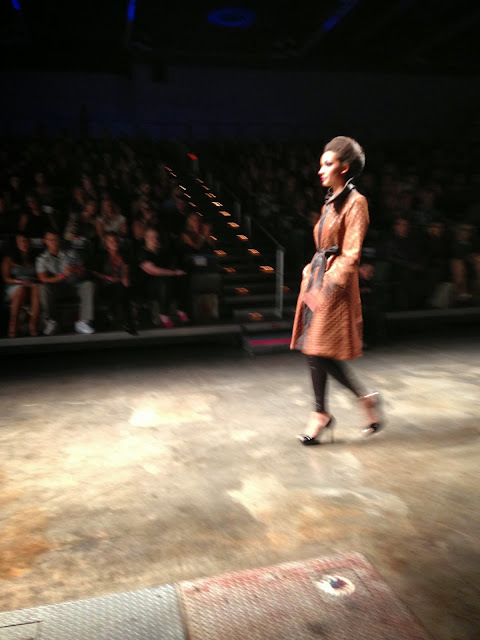 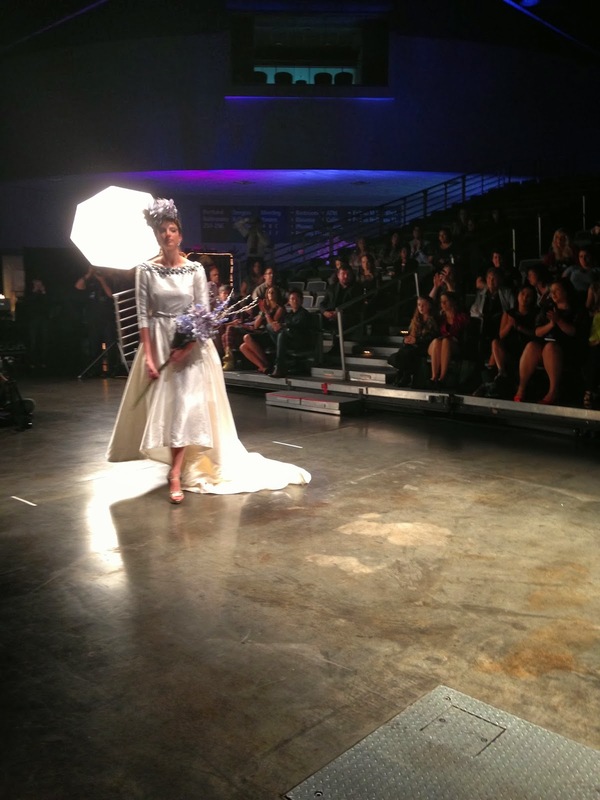 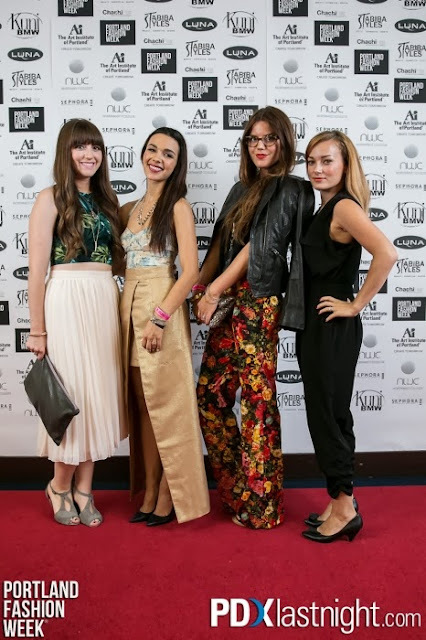 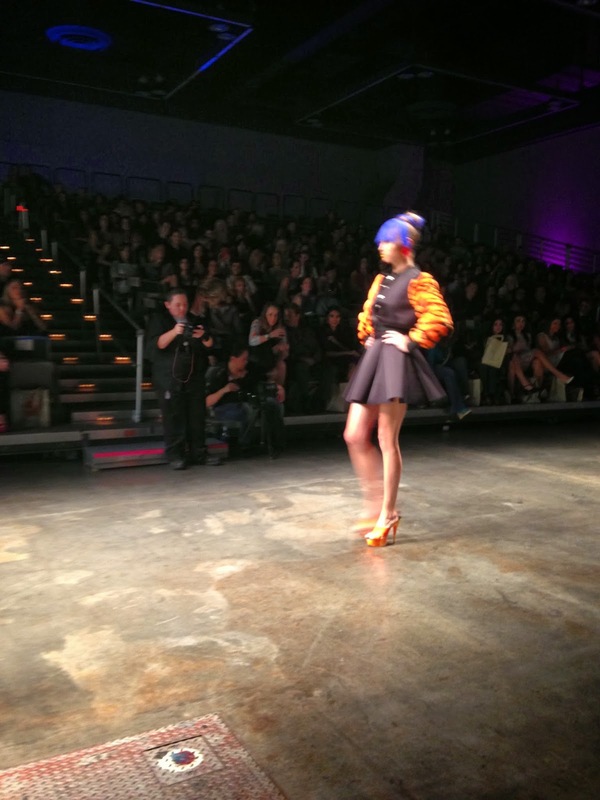 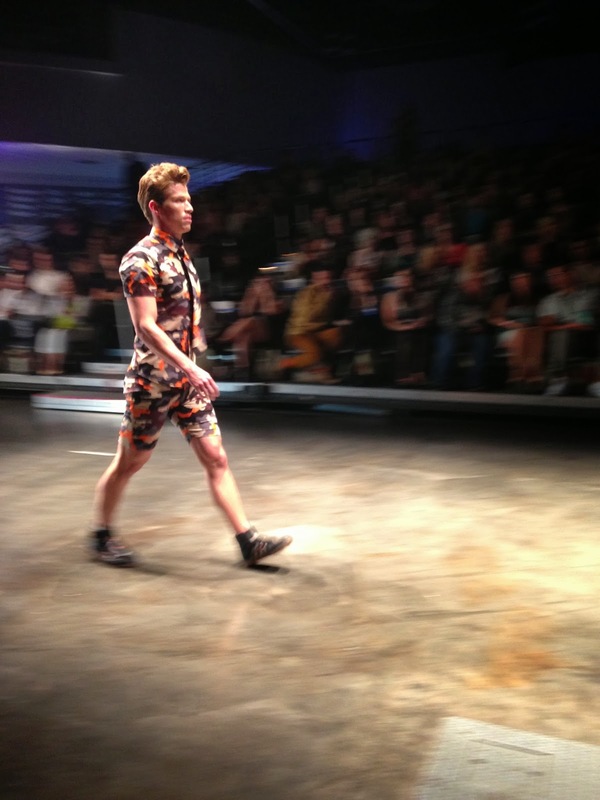 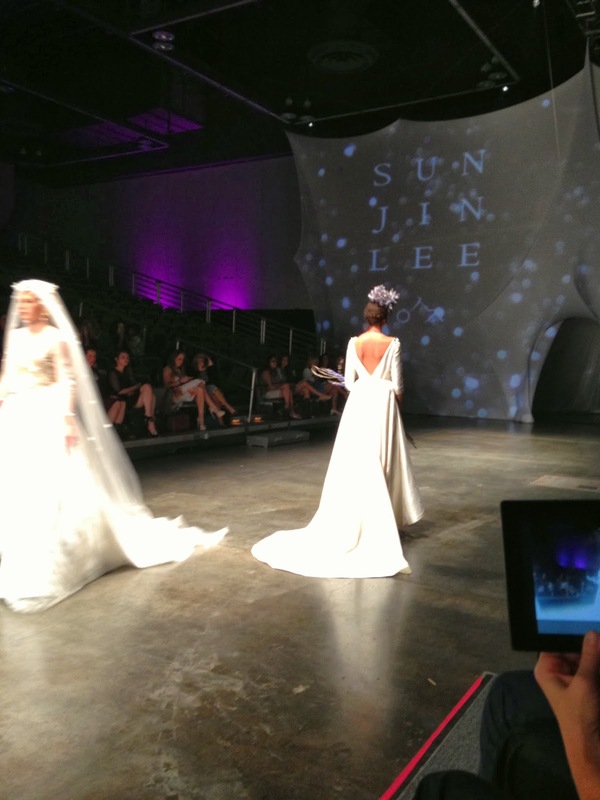 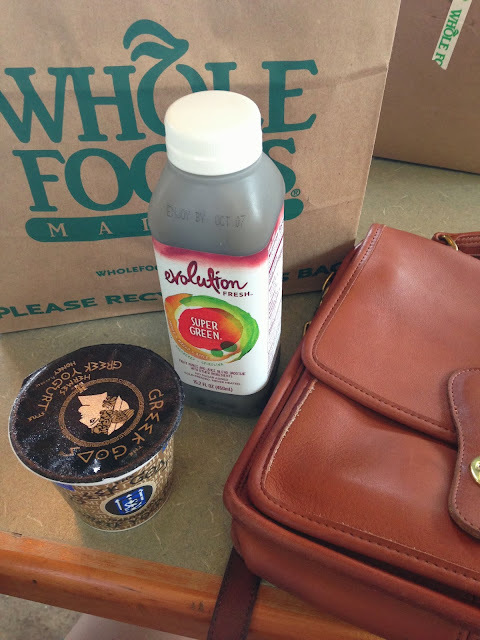 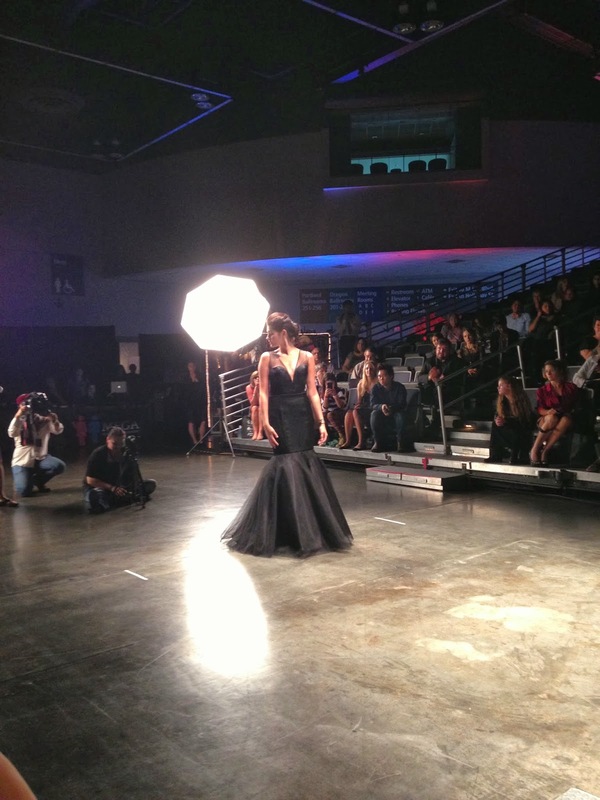 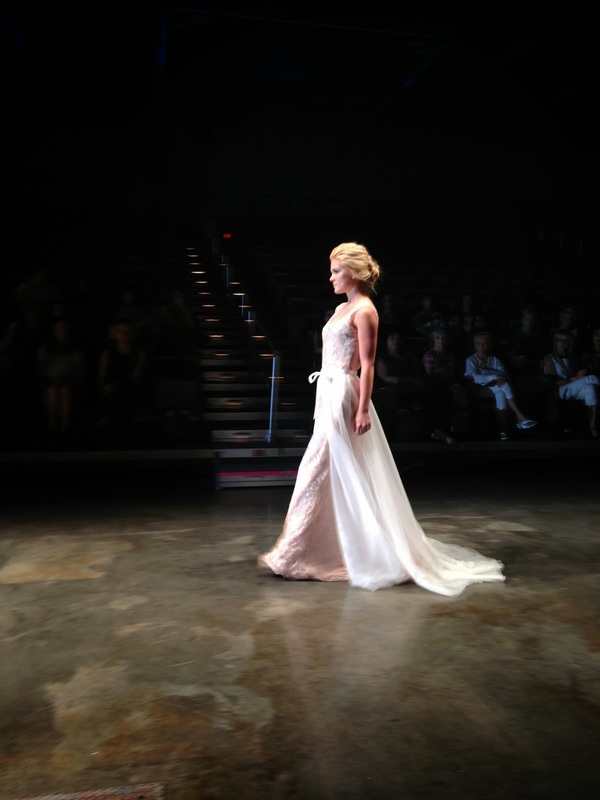 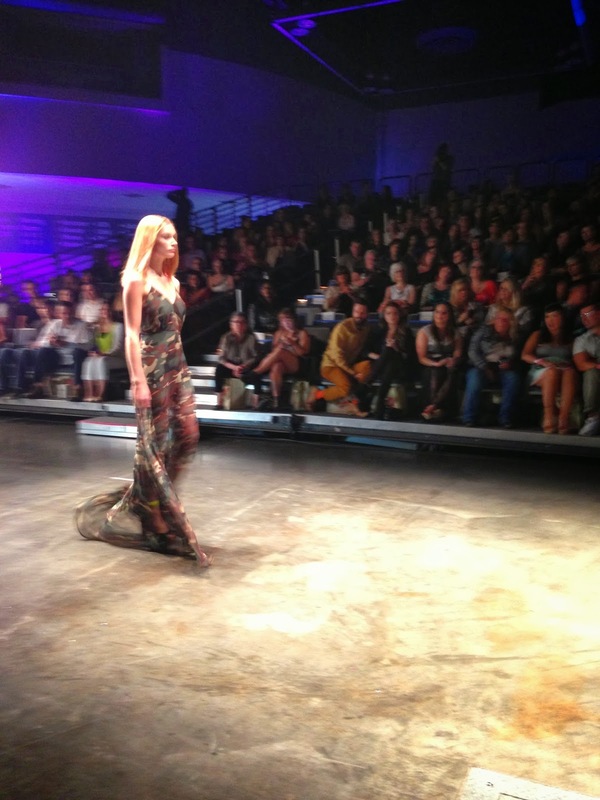 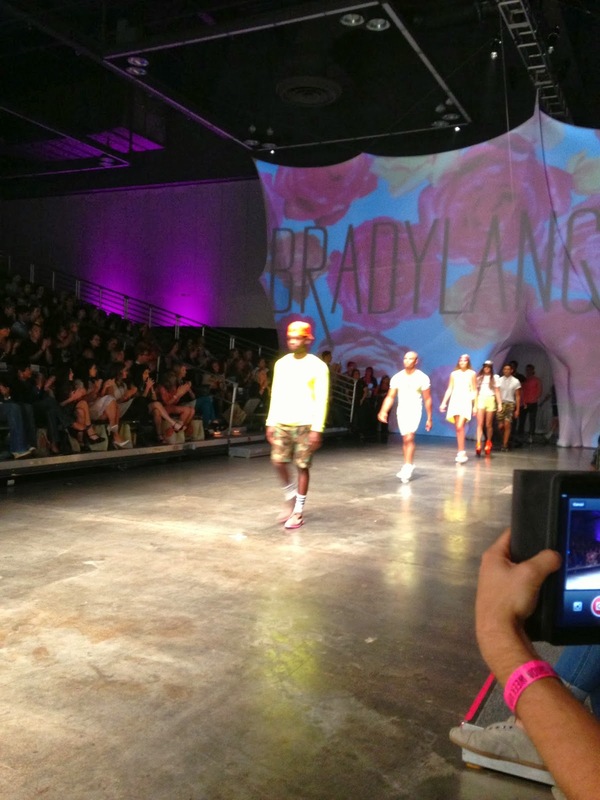 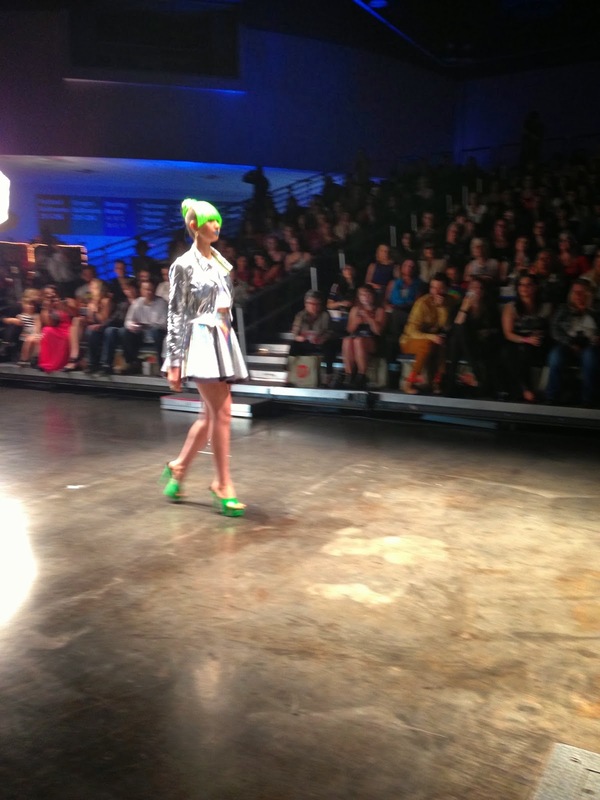 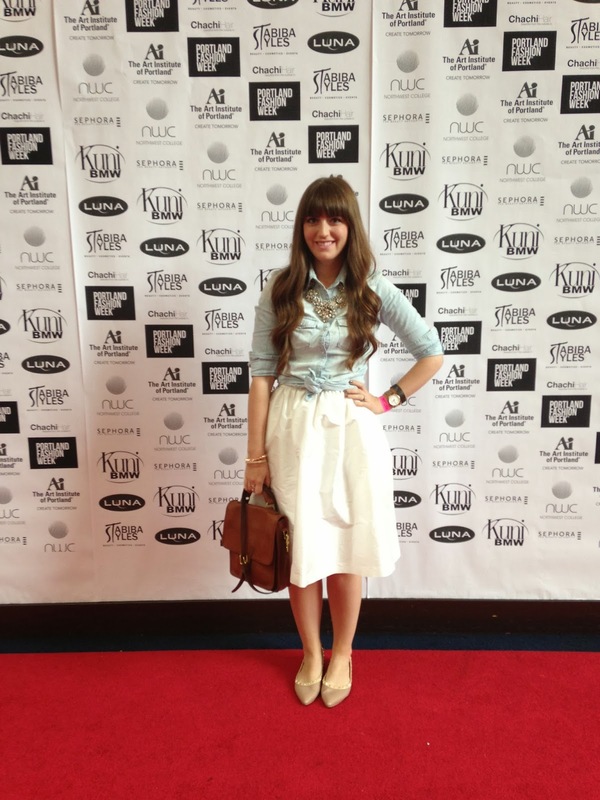 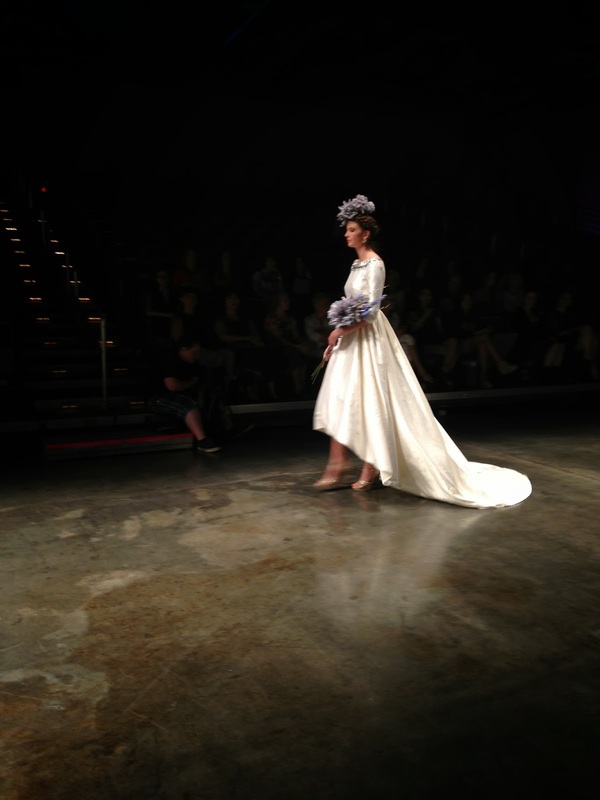 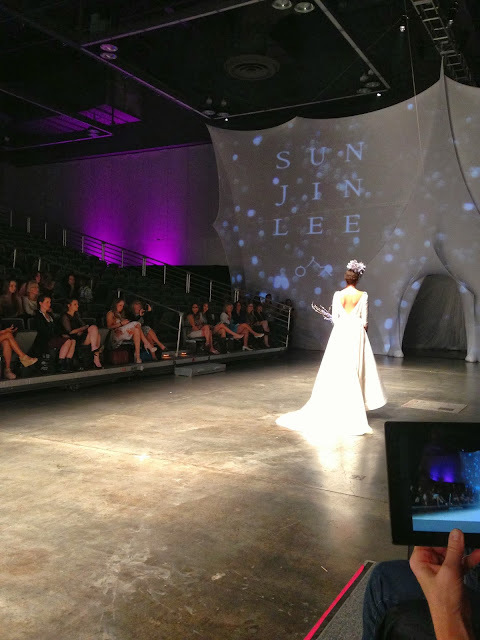 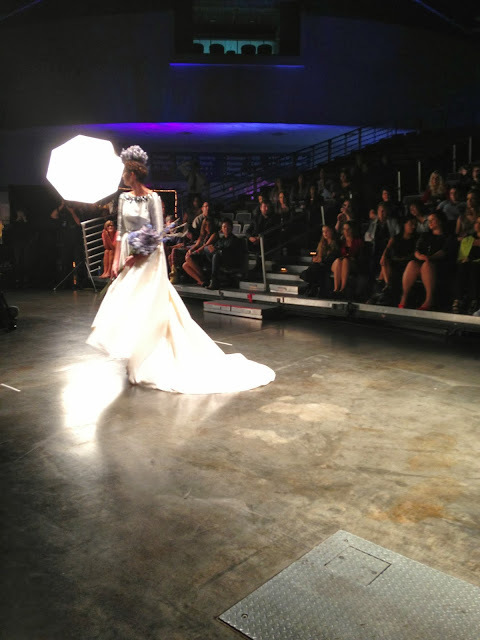 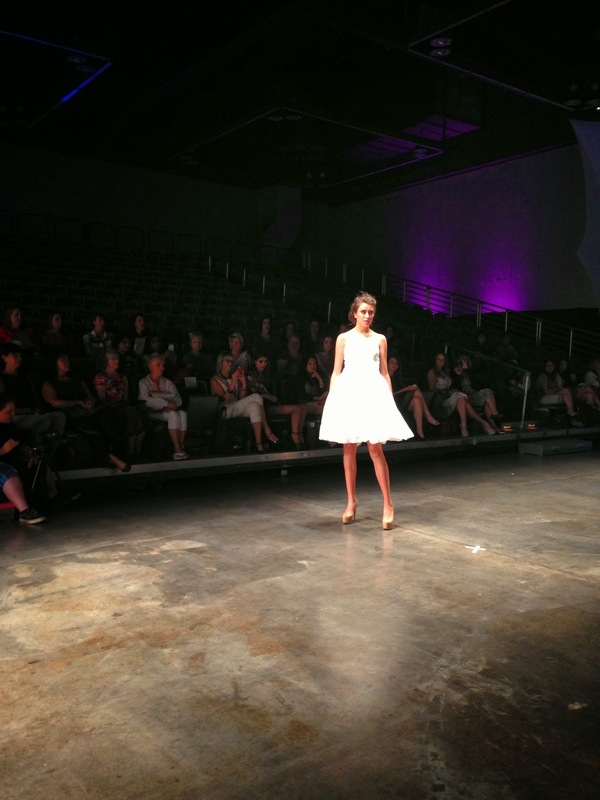 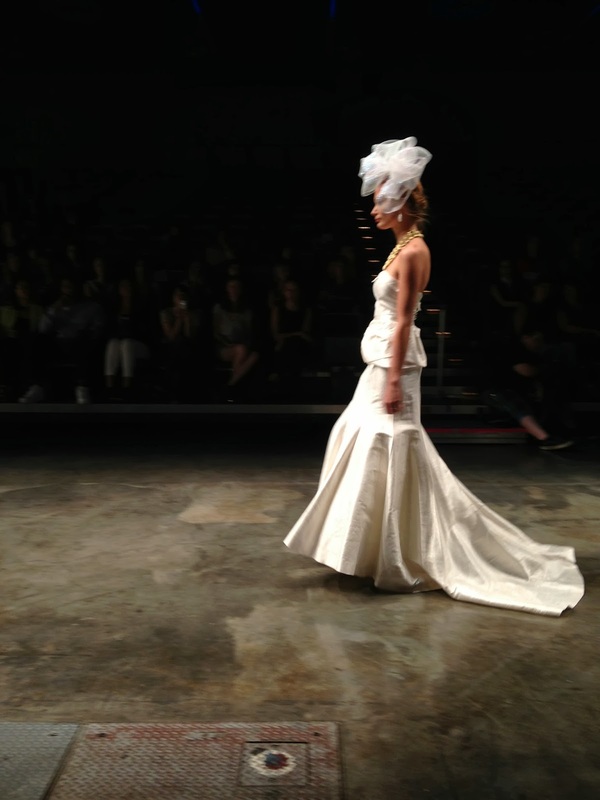 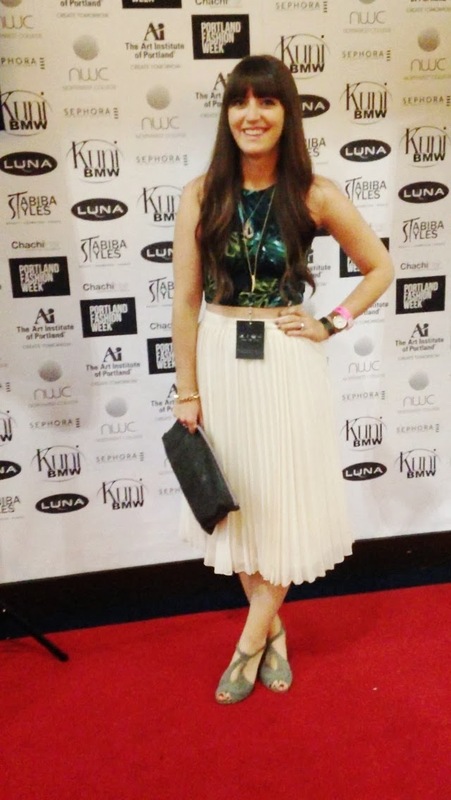 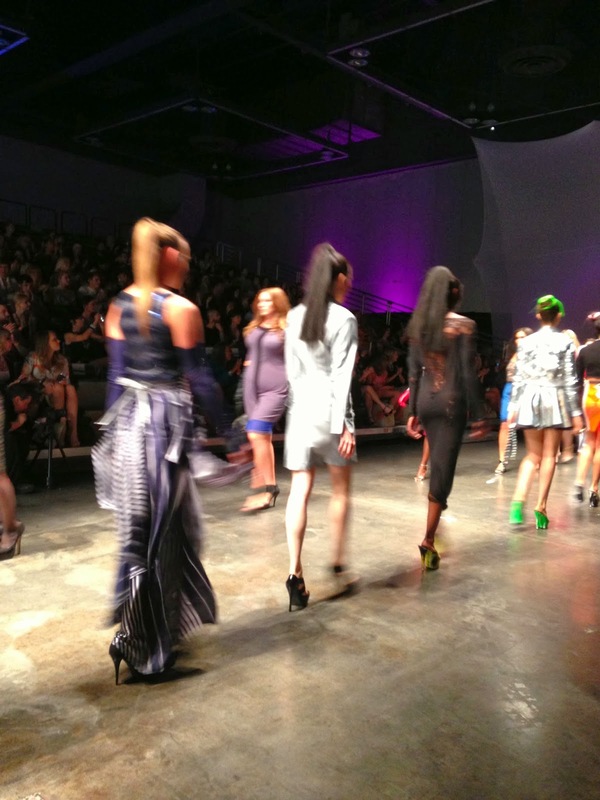 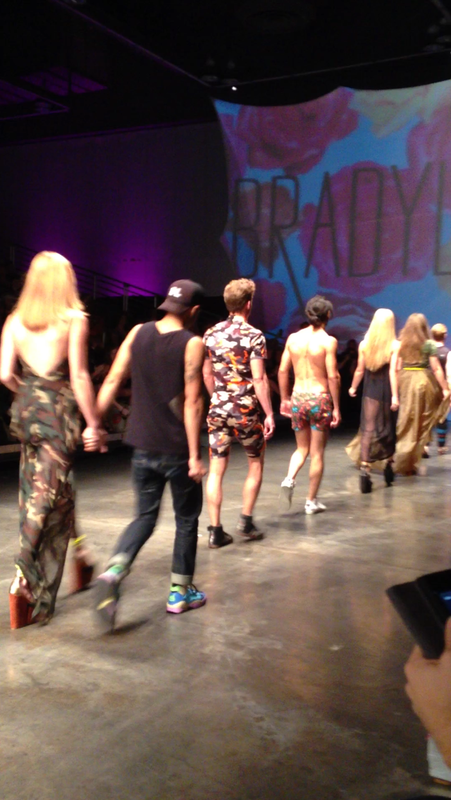 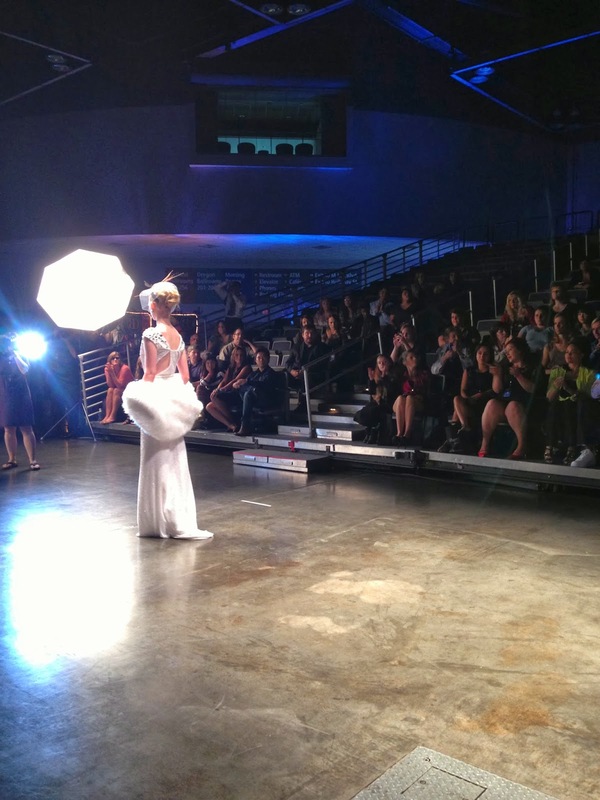 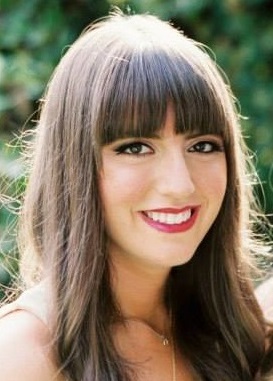 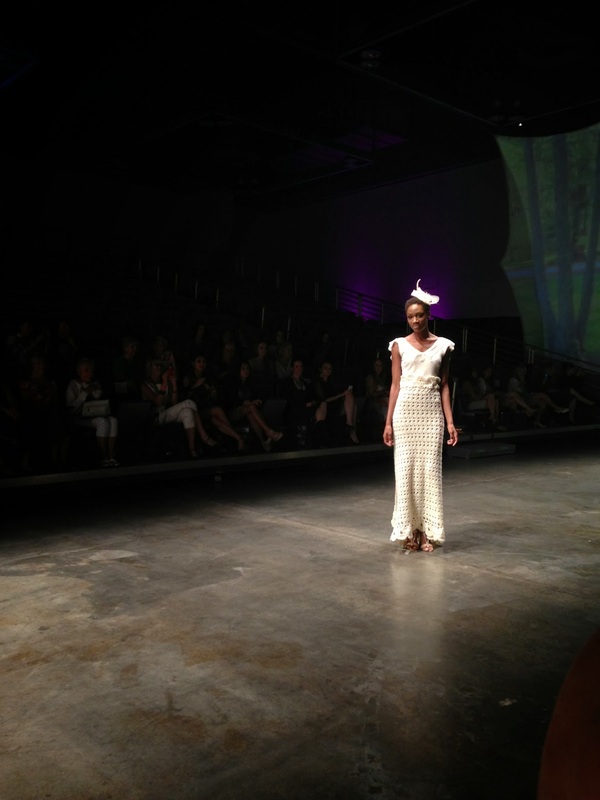 I had such a fun time attending shows at Portland Fashion Week! 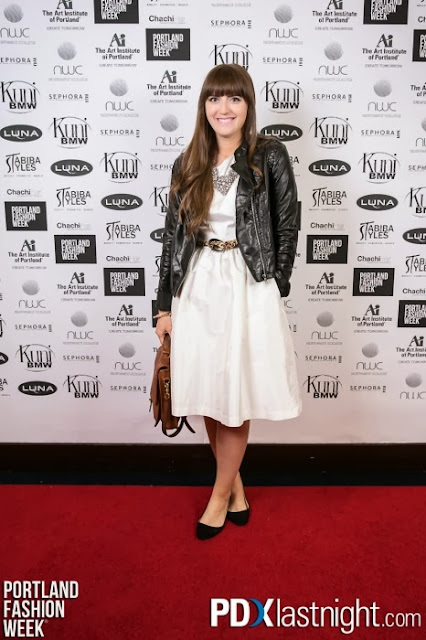 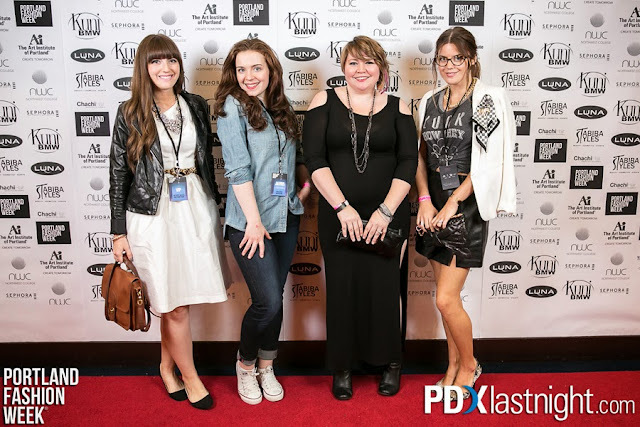 Thanks to PFW for inviting me to be a part of the Style Collective, I had VIP treatment, access to the VIP area, sat front row, lots of swag bags, red carpet photos, and I got to take it all in with some of my favorite Portland Bloggers! 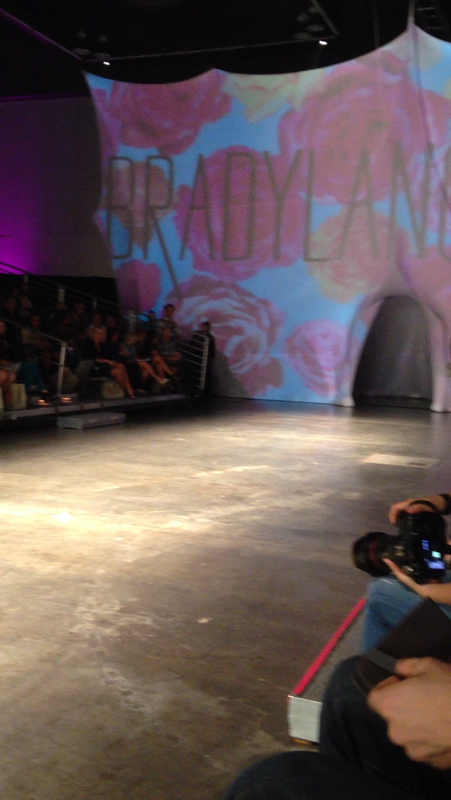 Thanks PFW! 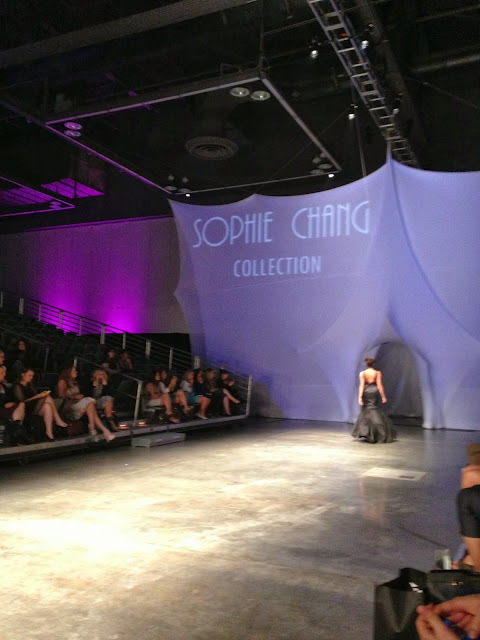 Already looking forward to the next shows!